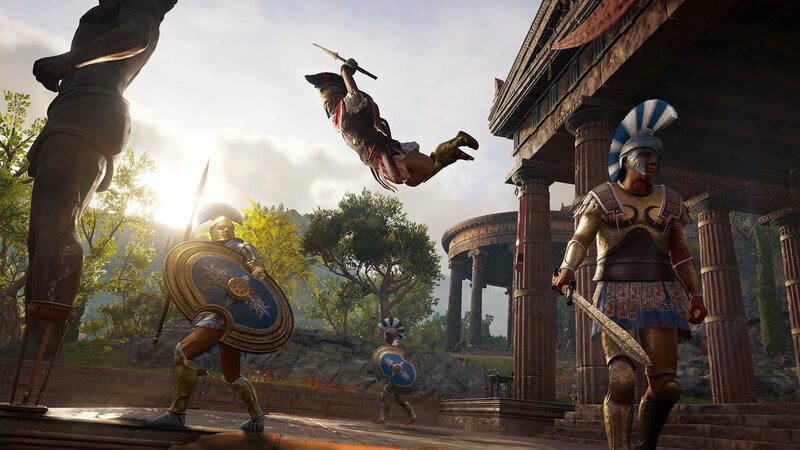 Travel to Ancient Greece in Assassin's Creed: Odyssey. As a grandchild of Leonidas turn the tide of the Peloponnesian War. The beloved series introduced a variety of RPG elements to give you the freedom of choice. 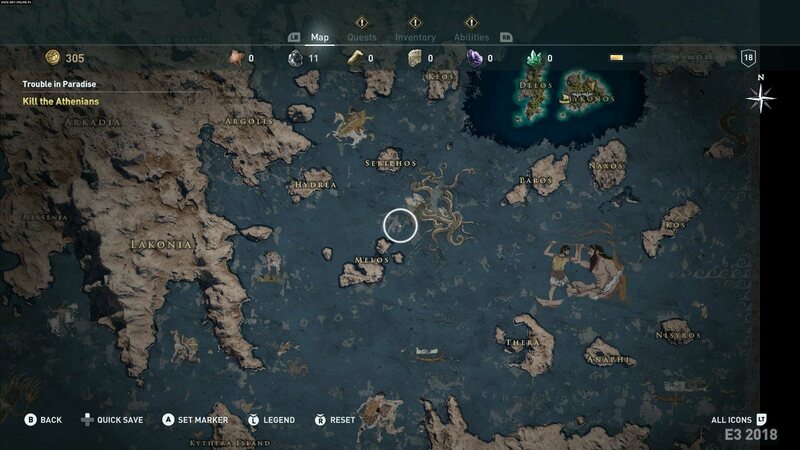 Explore, negotiate and roam the seas in the most complex Assassin's Creed to date. SAVE with Kinguin! 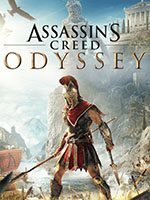 Level up your character and build his or her reputation within a complex and branching story. 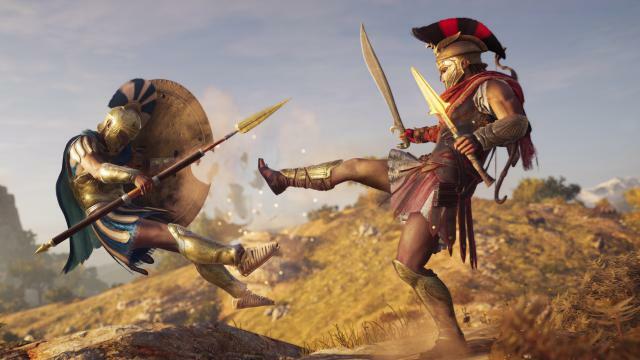 Use the Spear of Leonidas to gain mythical powers, such us superhuman strength. 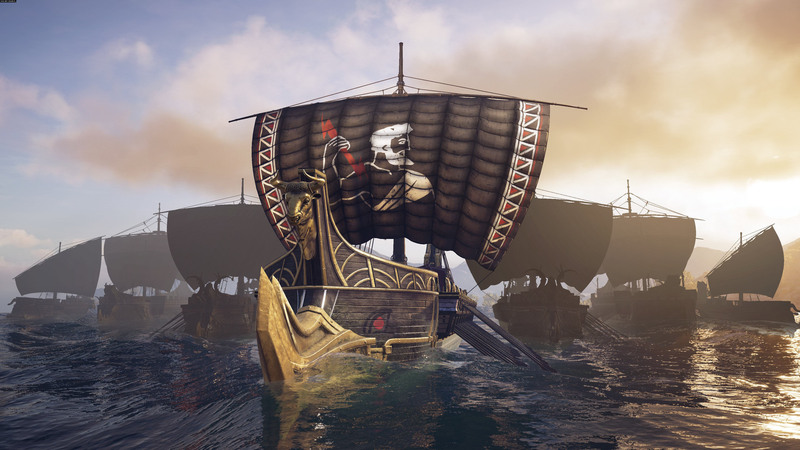 Naval battles are making an awaited come back! Dominate the waters of the Mediterranean Sea.